Ned Rozell | Geophysical Institute Aug 31, 2018. 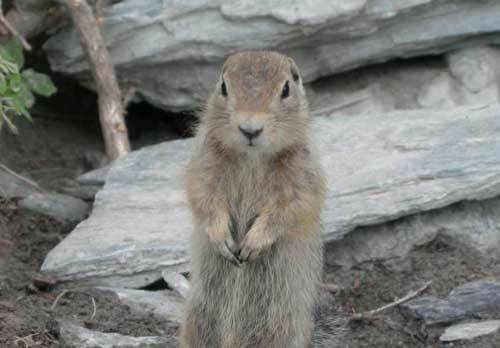 An arctic ground squirrel near O’Brien Creek on the Copper River. Photo by Ned Rozell.